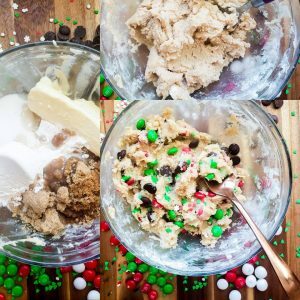 What Do You Need To Make Edible Cookie Dough? For gifting this recipe I used three 4 oz. mason jars. Each mason jar contains three servings of edible cookie dough. You could use bigger or small mason jars depending on how many gifts you would like to give. Or, you could keep it all for yourself! 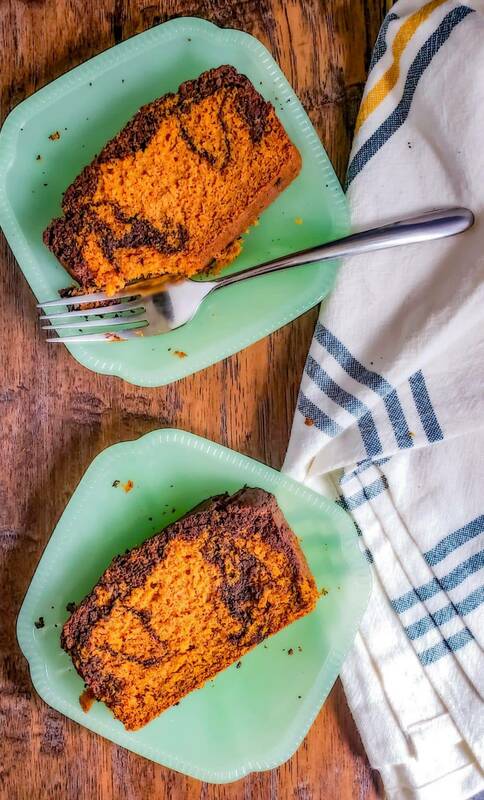 This recipe is versatile and can be used as a gift or a Sunday treat for the family! This is probably this simplest and fastest recipe I have done thus far. It is ready in less than 15 minutes (that includes flour toasting time). It requires only two steps, minimal equipment and makes a really cute gift! First, you will need to toast your flour. You can do this ahead of time and store it in a zip-lock bag until you are ready to use it. 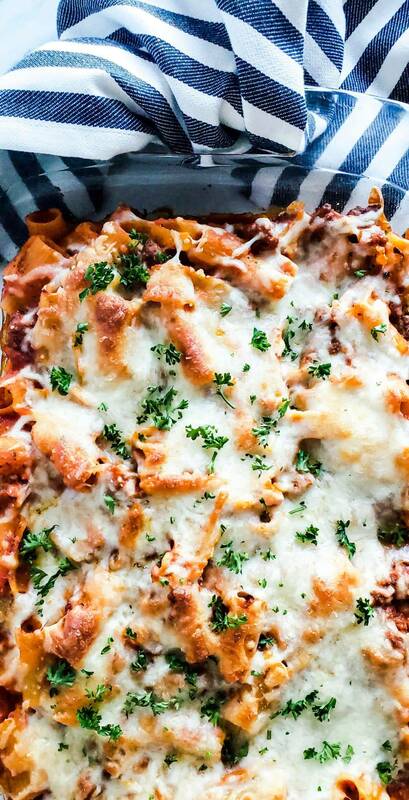 Doing this ahead of time will save you time and save you from turning your oven on. To toast the flour preheat the oven to 350 degrees. Spread the flour out evenly on a cookie sheet. Once the oven is preheated, place the flour into the oven on the center rack and toast for 7 minutes. This step is VERY important to make the cookie dough safe to eat. Toasting the flour kills any potential bacteria making this a safe snack. While this step is very simple and straightforward it is pretty messy. I really do not know of any time flour isn’t messy, so get a kitchen towel ready because you will probably need it. Once the flour is toasted let it cool and then move on to the next step. Second, you will bring it all together. Combine all ingredients into a large bowl and stir until well combined. That’s it! So simple! If you want the cookie dough to be more of a creamy texture you can use a hand mixer to whip the butter and sugars together before adding the other ingredients. This does not effect the taste in any way and is up to you if you want to take this optional extra step. 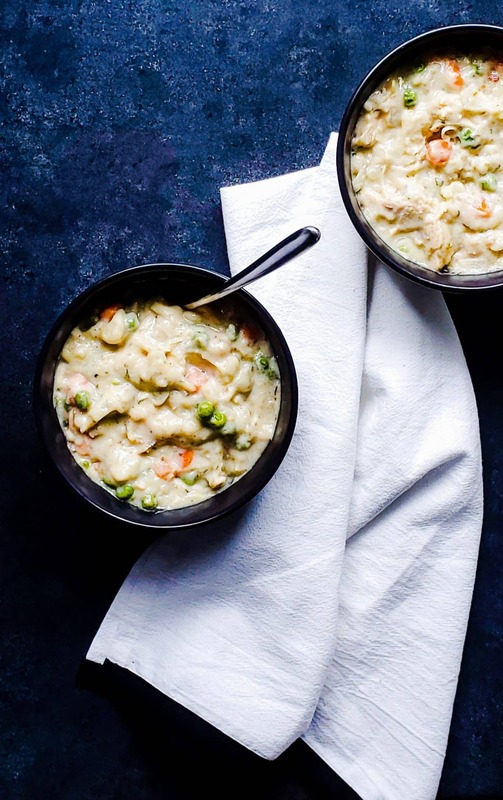 Personally, I usually skip it because I like to keep this recipe simple and fast. Plus, we do not have a dish washer and I like that I can skip on extra dishes. 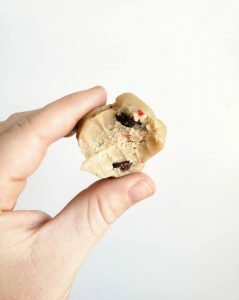 Finally, once you have the base of the best edible cookie dough made you can add in your favorite extras! I loved using Christmas themed colors, candies and sprinkles, but you can use whatever you want! My personal favorite besides the chocolate chips is crushed Oreo’s. Now that you have your dough finished you can either enjoy immediately or gift it. Black Friday is right around the corner which means I am officially thinking about Christmas presents. Each year I like to think I get everyone is my family something creative, useful and that they will love. This year is no exception, but I am going to take a more minimalist approach this year. I want to still give each person something special, but I do not want to be running about like crazy with everyone else trying to get all my shopping done. Also, a lot of the sales, and gift sets the stores put out are cheap and a waste of money. Therefore, I want to make a lot of the gifts I give this year. This thought made me think of different foods or treats I could make and gift that everyone would love. First, I thought of cookies. This is a great gift and I probably will give people cookies, but I wanted it to be something that they probably wouldn’t do for themselves. So, I thought why not edible cookie dough?! I think it is such a fun gift and something that they do not have to bake, prepare or do anything to. They can just open the jar and enjoy! 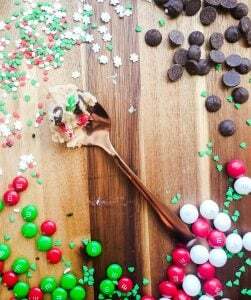 I also loved using lots of fun holiday add-ins like peppermint M&M’s, green and red sprinkles, and chocolate chips. You can use any extra you want depending on who you are gifting it too. This recipe yields 9 serving which I divided into three 4 oz mason jars. I like this distribution, because each person gets a good amount of edible cookie dough and it stretches the recipe to multiple gifts. After you are done mixing all of your ingredients divide the cookie dough into three equal parts. Next, scoop the dough into three jars and place the lid on. 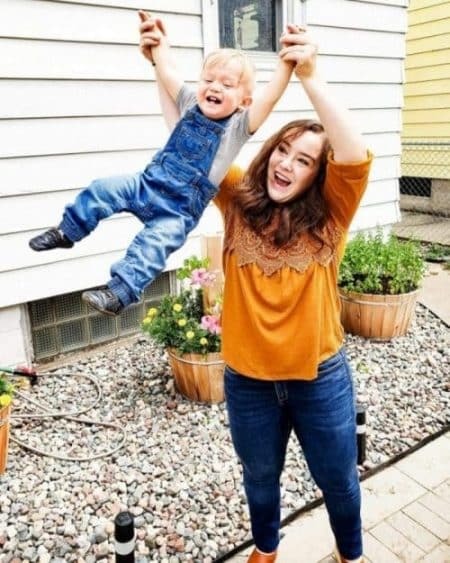 You can leave them as is or add bows, ribbons, or name tags to decorate them. Store the jars in the refrigerator (up to 1 week) until you gift them. Also, I like to take mine out of the fridge for 5 minutes to soften up some. 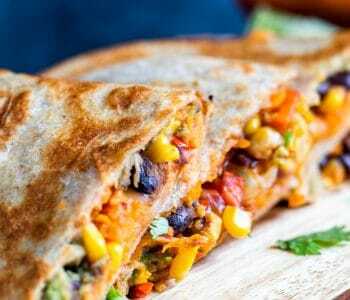 This entire recipe is very cost effective and won’t break the bank while still being unique and thoughtful! 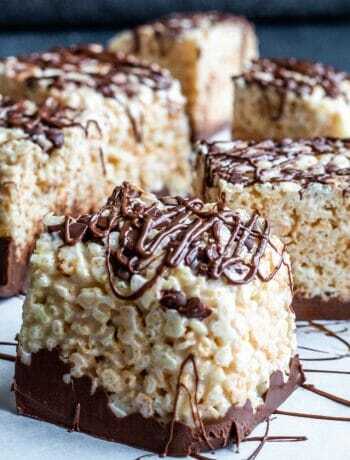 While this recipe makes the perfect holiday gift it is also perfect for anyone who wants a fast and simple sweet treat! I love that I can whip this up so quickly and have something to snack on for days. Also, I love that the taste stays the exact same days later and I know I will always get the perfect bite. My son also loves this snack and I love that it is safe for him to eat. 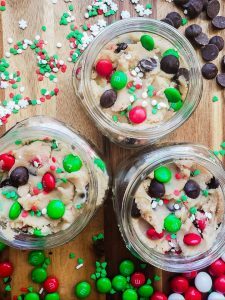 I was obsessed with eating the raw cookie dough as a kid, and now I can share a safe version with my son! 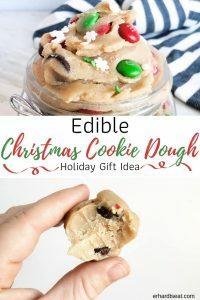 So whether you are looking for the perfect quick and cost effective gift or a sweet treat for yourself this is the best edible cookie dough for everyone! Looking For Another Holiday Treat?! Try these Chocolate Cake Cookies with Peppermint Sprinkle next! Looking For A Fun Brunch Idea? Try this Chocolate Glazed Donut Recipe! The perfect edible holiday gift for friends or family. 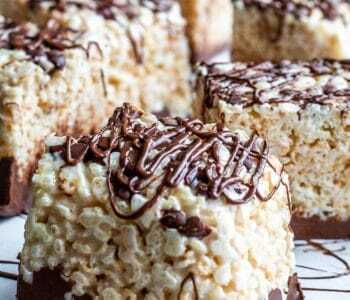 This recipe also makes a delicious treat just for you! 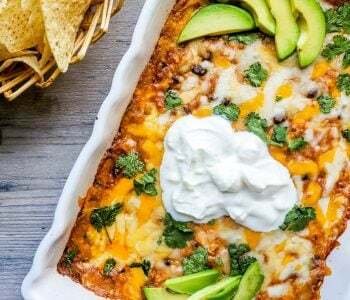 Add in your favorite extras to make this recipe perfect for you! Combine all ingredients in a large bowl and stir to combine. Add in extras and stir until well incorporated. Enjoy! If gifting, separate into individual mason jars (I used 3 4oz jars) and decorate if desired. Store in the refrigerator for up to one week. Before eating, remove from refrigerator and let come to room temperature for a softer texture. *Toasted Flour: Place flour on a cookie sheet in an even layer and toast in the oven for 7 minutes. This ensures that all potential bacteria is killed and your edible cookie dough is safe to eat! *Nutrition info is for the base recipe ONLY and does not include suggested extras. What a great idea! 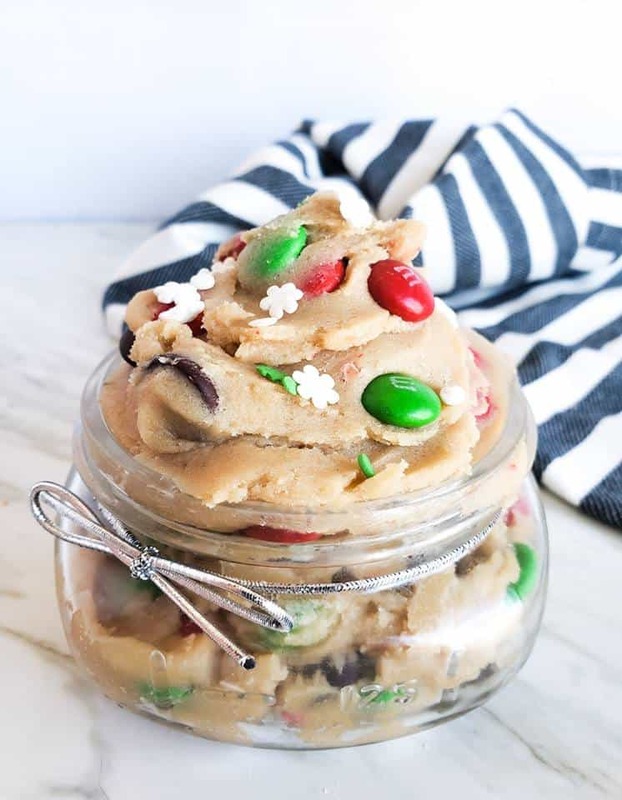 The cookie dough looks so delicious and love that it’s edible! I would love to recipe edible cookie dough in such a cute jar. Cookie dough is my favorite part of the cookie! Exactly! I think it is the perfect gift! Oh my goodness, I could eat this by the spoonful! So good! I love the idea of trying to make gifts for friends and family as opposed to buying gifts! I’ve got to think up something to make this year too! 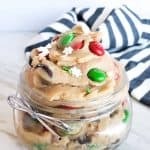 My husband loooves cookie dough so this would be the perfect gift for him! Yes! I think it makes it even more thoughtful! I’m always tempted to try my cookie dough. Think I have to make one of these finally!